Spc. Pedro A. Millet Meletiche IV. 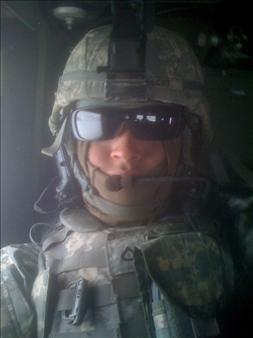 ​Hometown: Elizabeth, New Jersey, U.S.
Died: August 22, 2010 in Operation Enduring Freedom. Unit: Army, 1st Battalion, 66th Armor Regiment, 1st Brigade Combat Team, 4th Infantry Division, Fort Carson, Colo.
United States Army Specialist assigned to the 1st Battalion, 66th Armor Regiment, 1st Brigade Combat Team, 4th Infantry Division based in Fort Carson, Colorado. 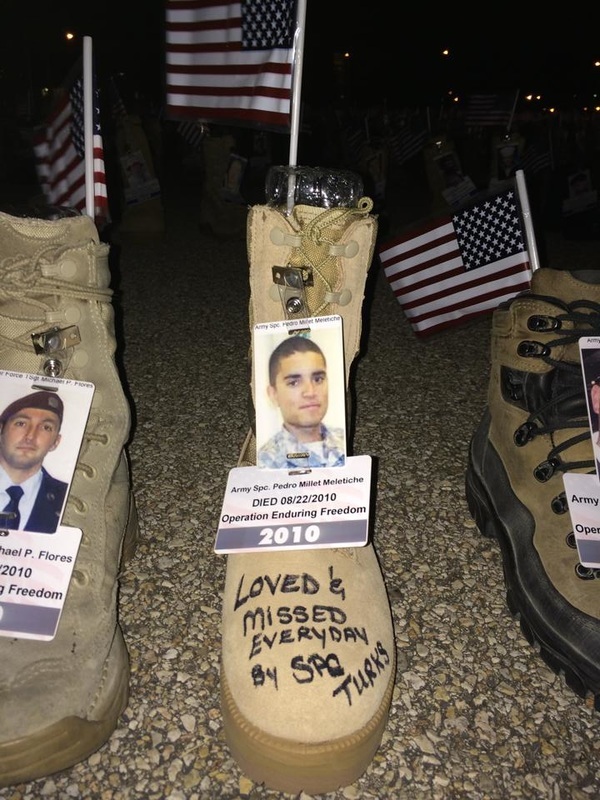 He died of wounds sustained when insurgents attacked his unit using an improvised explosive device during a combat operation in the Arghandab River Valley, Afghanistan. 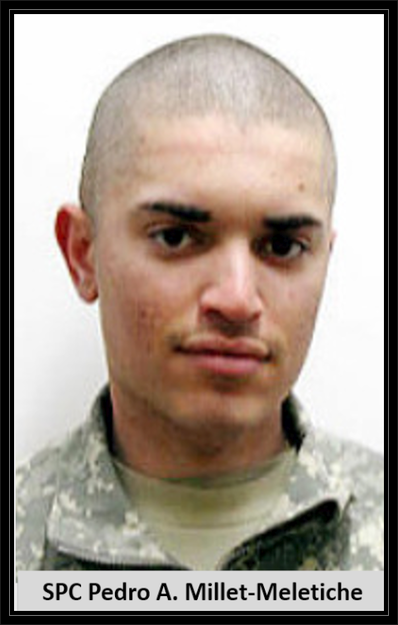 KANDAHAR, Afghanisitan - The 'Raider' Brigade morns the loss of one of our own who was killed Sunday, 22 Aug. in the Arghandab river valley outside Kandahar City, Afghanistan while his unit was conducting a dismounted patrol. Spc. 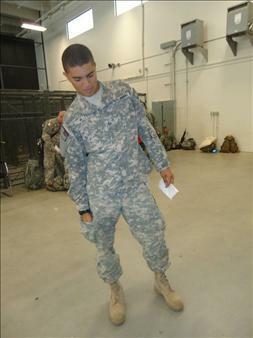 Pedro Antonio Millet Meletiche IV, a 20-year-old native of Elizabeth, N.J., was assigned to Charlie Company, 1st Battalion, 66th Armored Regiment, 1st Brigade Combat Team, 4th Infantry Division. In Spc. Millet Meletiche's short career, he made lifelong imprssions on everyone he came in contact with, always carrying a smile and an award winning attitude no matter how difficult the task. "Spc. Millet [Meletiche] was a great assest to the company," said Cpt. Walter Reed, Charlie Company commander, 1-66AR. "He always performed his duties with a smile and an attitude that said nothing was too hard for him to accomplish. He had the ability to make people laugh that came in handy on many stressful training days." Millet Meletiche joined the Army as an Armor Crewman in September 2008 and attended One Station Unit Training at Fort Knox, Ky. Upon completion of his training, he reported to Fort Carson, Colo. and joined the honored ranks of the Iron Knights. "He brought his great attitude to whatever task was required of him, making his squad and platoon successful in all of their missions," said Reed. 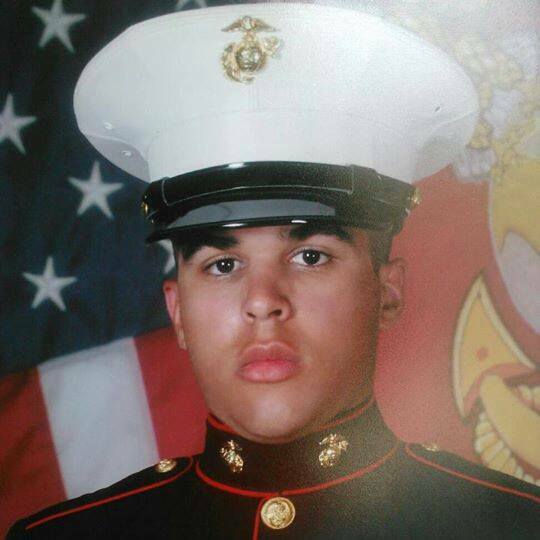 "He was a great example of an American Soldier, who accomplished his mission no matter what the circumstance." "Spc. Millet [Meletiche] will be sorely missed by the platoon and has made a significant impact on the Soldiers' lives during his time with the company," said Reed. 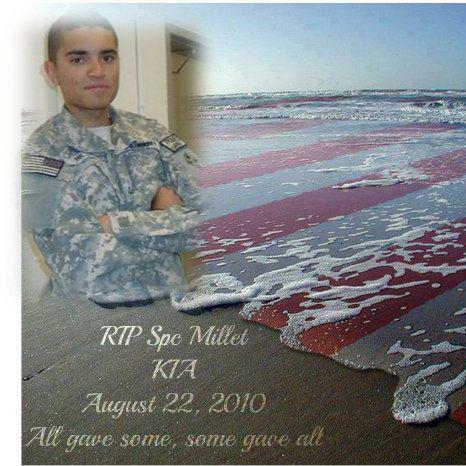 A memorial in his honor will be held in Afghanistan.